Blogging from A to Z April Challenge: Theme Reveal Day! 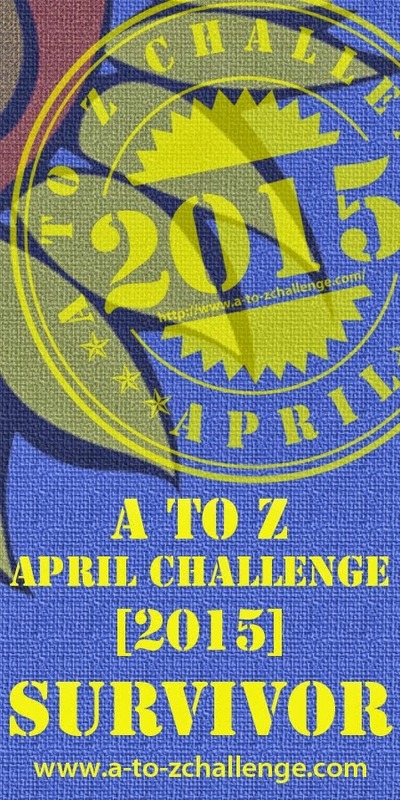 I'm participating in the Blogging from A to Z Challenge again this April. What does this mean? It means I will post a blog entry every day in April (except Sundays). The blog entries will match the letter of the alphabet for that day. Thus, Friday, April 1 will have a post topic beginning with "A," Saturday, April 2 will have a post topic beginning with "B," etc. So each day, I'll choose a tarot card at random and let you know how that card can assist your writing...using the appropriate alphabet letter for each day's entry. I might be setting myself up for a fall...sounds complex to me! But I'm going to give it a shot. Hope you'll pop in come April and see how I do. Help me welcome my guest blogger, Kathleen Rowland, author of the romantic suspense, Deadly Alliance. Below you'll find a blurb, interview questions for the hero and heroine, buy link, a bio with links, and a short excerpt. Enjoy! 1. What’s your dream job? I want to get my sportswear design business back on track. A buyer phoned me, and I have an opportunity to present my line. I need a nine-to-five with evenings and weekends off to sew. 2. Is that why you applied for Finbar Donahue’s bookkeeping job? Yes. Probably is that I found a mysterious bank account belonging to my late boyfriend, Les. He and Finn were partners.